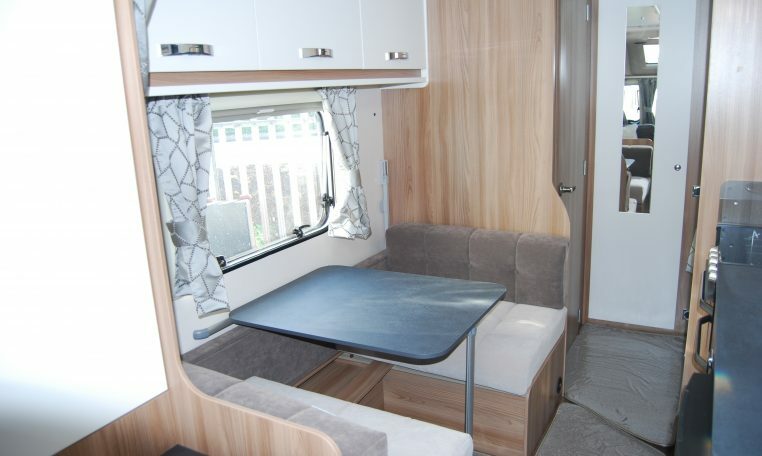 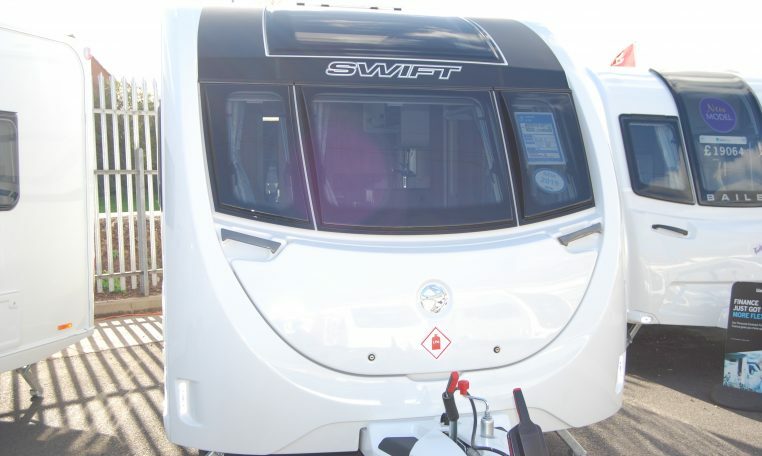 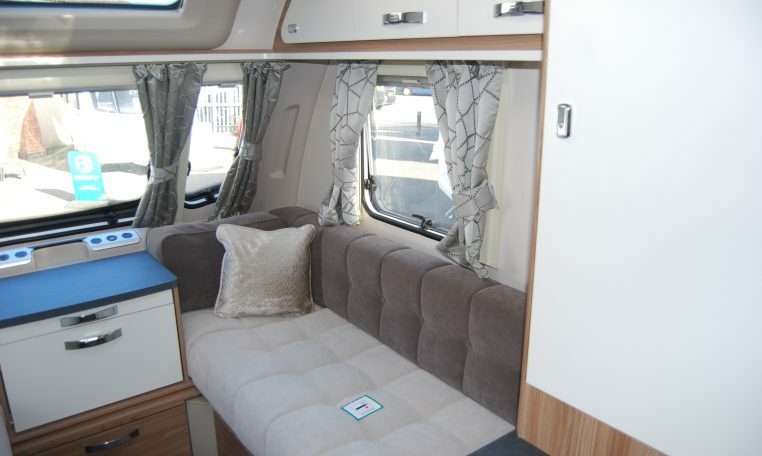 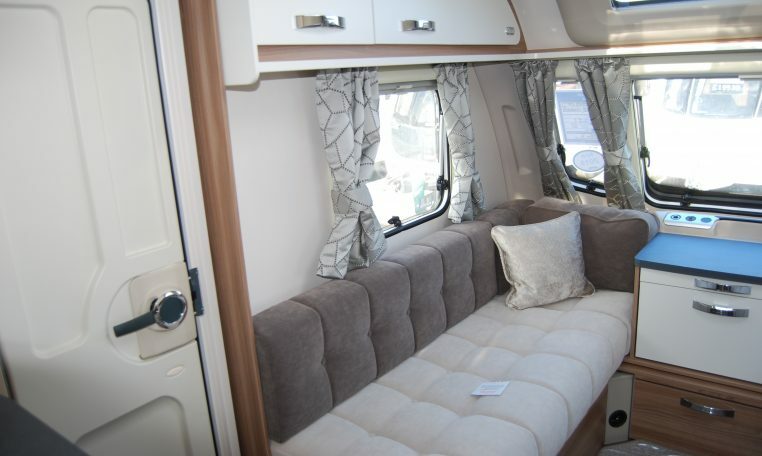 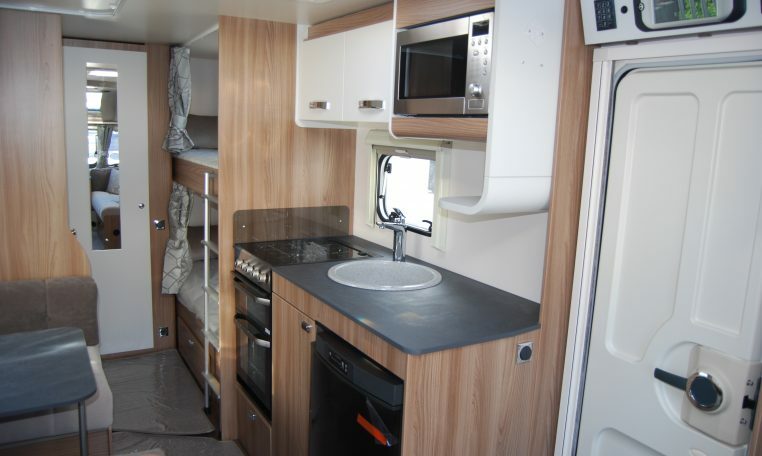 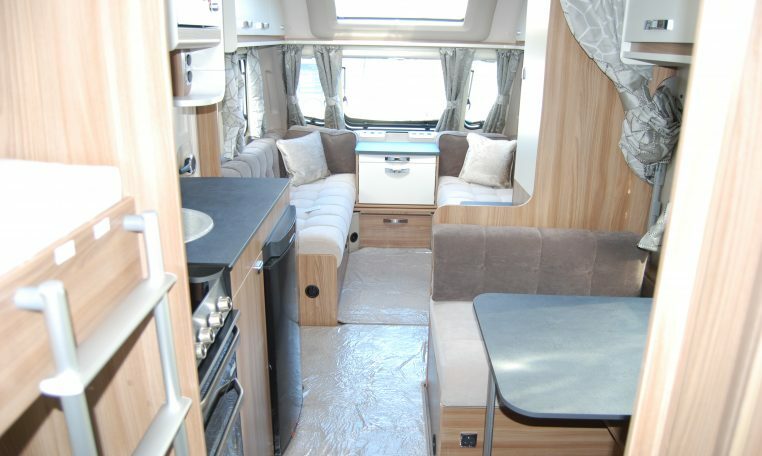 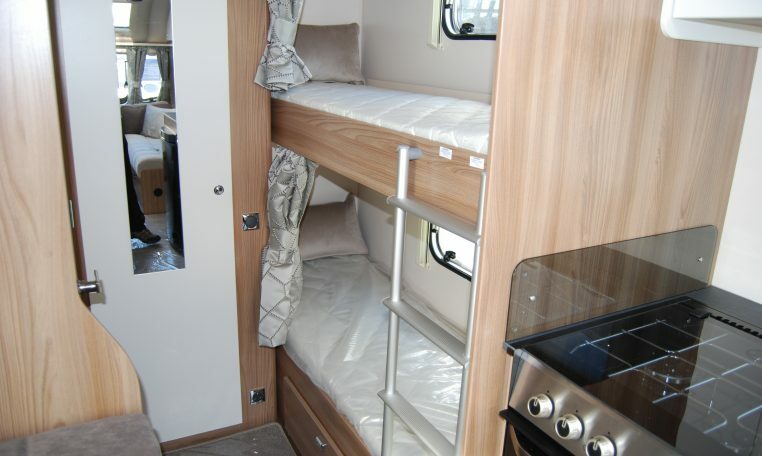 POPULAR, FAMILY 6 BERTH MODEL WITH FIXED REAR BUNKS AND SIDE DINNETTE. 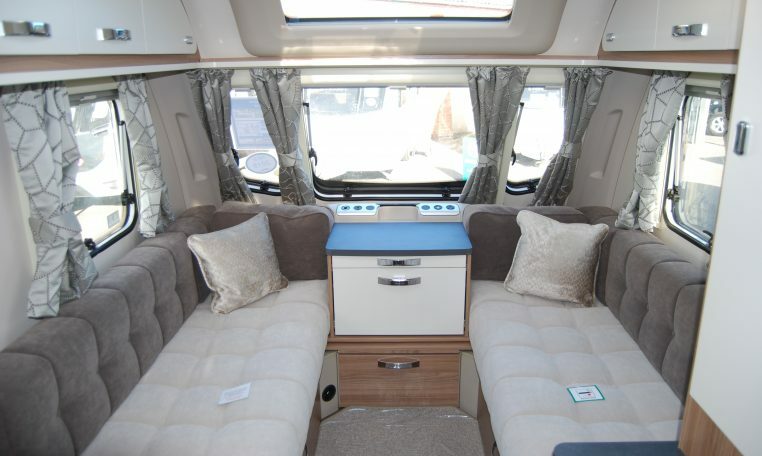 FITTED WITH DIAMAOND PACK AND SUNROOF.All our customers can expect a thorough working demonstration and full tuition upon their handover. 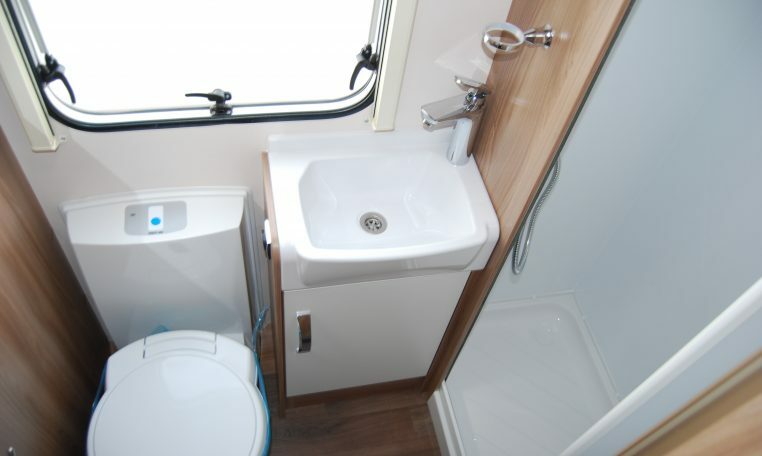 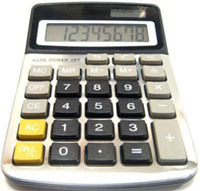 With many tips and advice on hand from our friendly, fully trained and experienced staff. 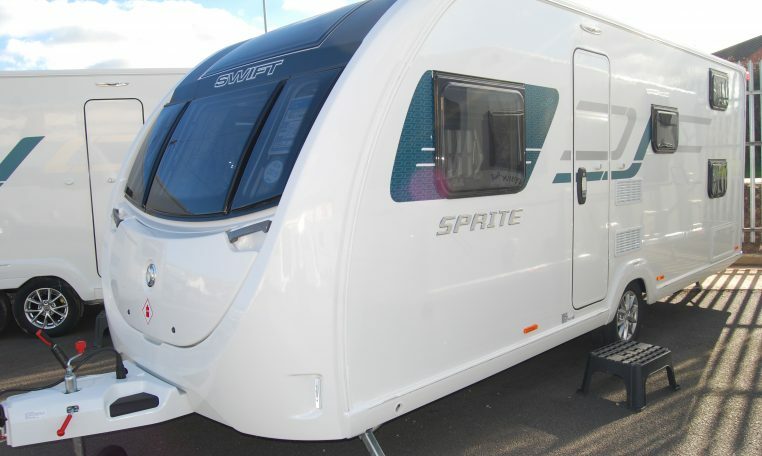 Why not pay us a visit and put us to the test?